Camping should always be a fun thing FOR YOU to do. 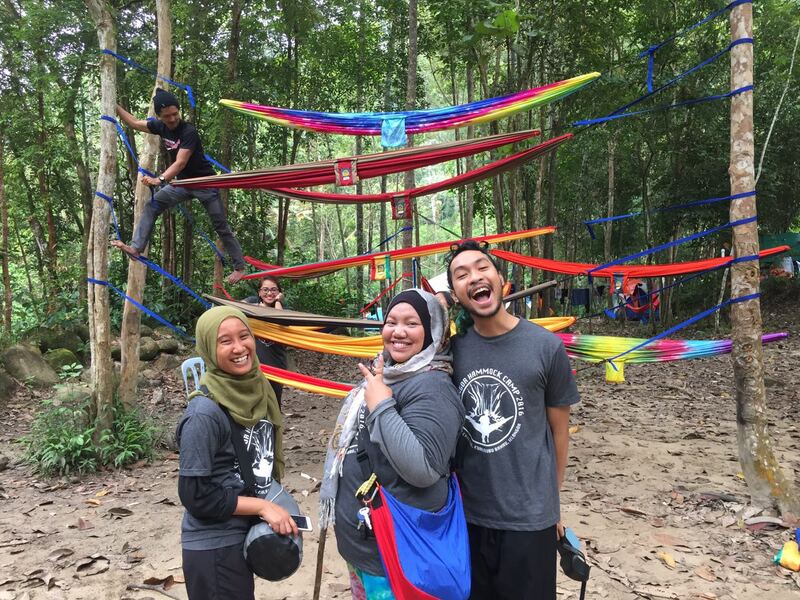 Here are my FIVE thing that I have encountered during Selangor Hammock Camp 2016. Forget that metropolitan city, now it is your chance to have that sweet escape. I escaped from internship for three days and it's all worth it. Plus, it was my first time attending a THREE days programme as a blogger, so it was something new. 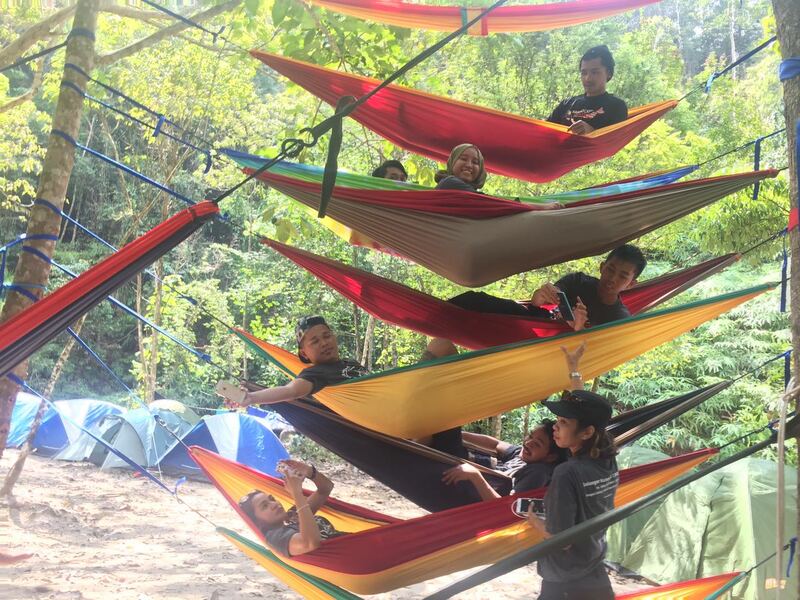 This camping took place at Sungai Chilling, Kuala Kubu Bahru, Selangor. 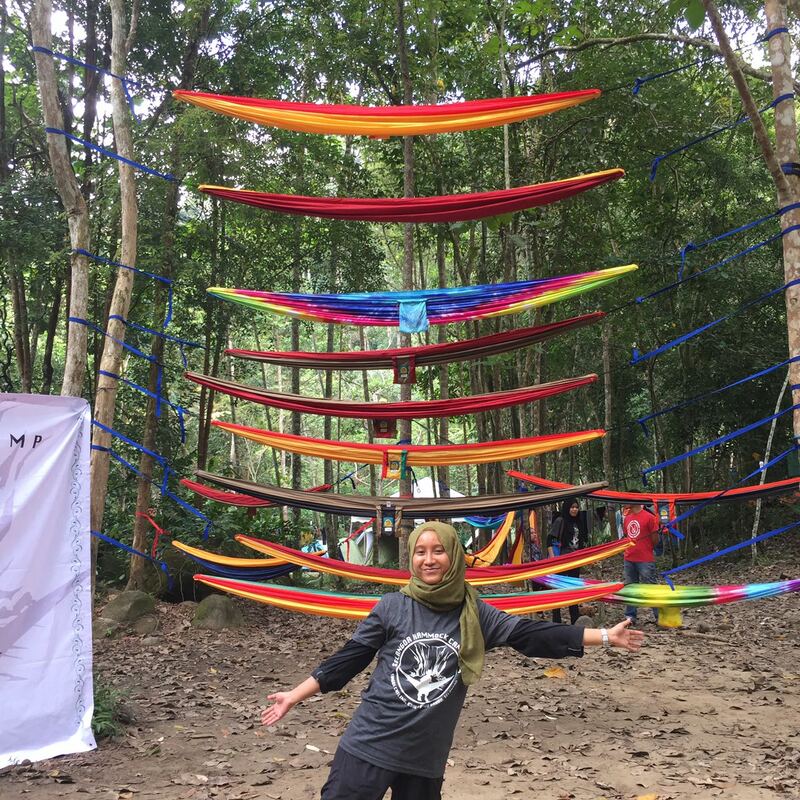 I really love beach and river, and it was a perfect place for us to stay, because we slept in hammock (required lot of trees). 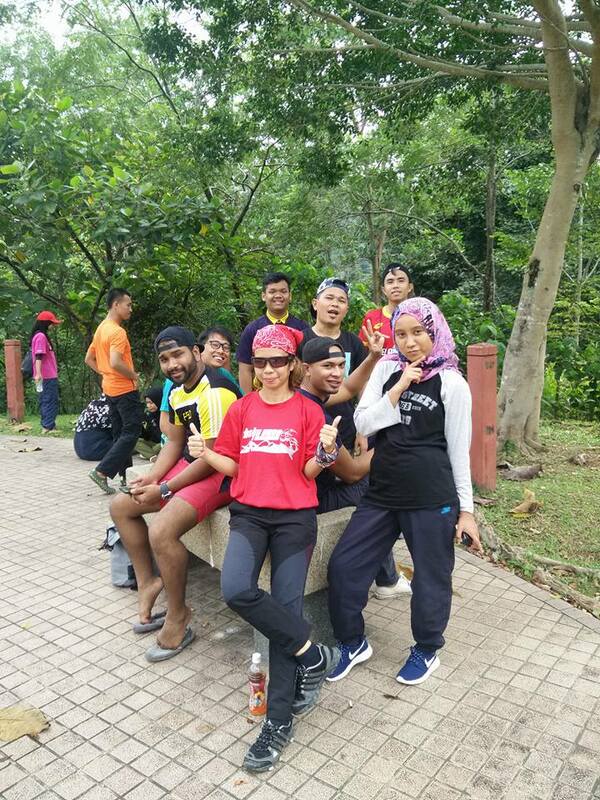 Not just that, we also have that opportunity to jungle trekking! It's all for you, dear waterfall. When we arrived, I'm pretty sure each of us have that satisfaction, smiling and all up for some actions. Here is a fun fact about me, I have Acrophobia (afraid of heights). To make myself climb that 9th floor hammock tower is challenging. But, the climbing part was easy, when it comes to getting down, that part was tricky. Besides climbing up, I also did the most crazy stuff. 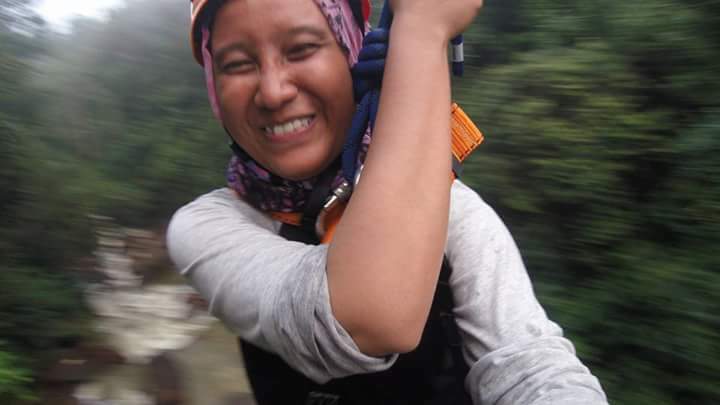 The most extreme activities I ever did was rock climbing, flying fox, abseiling and 5 days of water rafting. But ROPESWING is a whole new level, for me. Yeap, I have met a lot of people at this camp. Friendly, crazy and funny people! Honestly, I really enjoy talking to all of them. Everyone that I met have their own special factor, we share and learned a lot from each other. 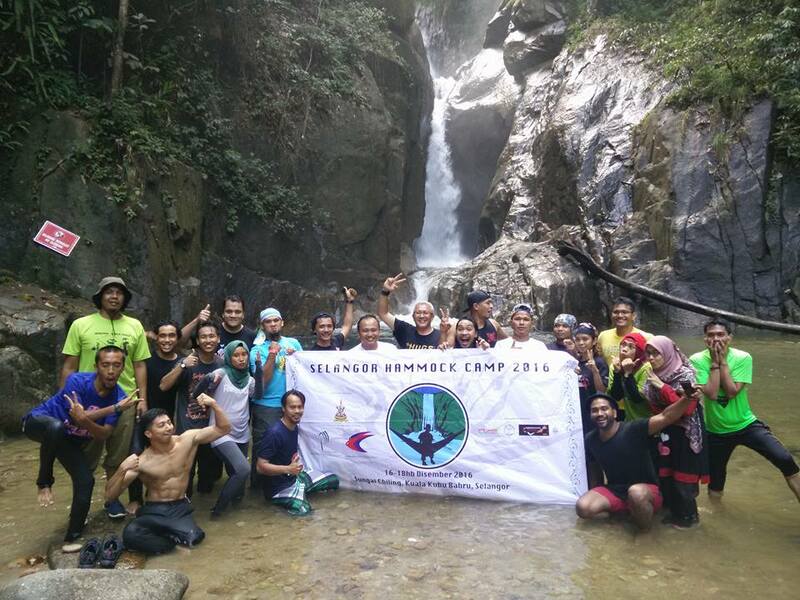 We are not just packed with extreme and fun activities, but also a sharing session with Malaysia Mountain Guide Association (Persatuan Malim Gunung), Perhutanan Selangor, Unit Perancangan Ekonomi Selangor (Upen) and others. During this talk, I learned about how important it is to have a guide during hiking. Other than that, about related law, tips when people got lost in the woods, how to survive and so on. 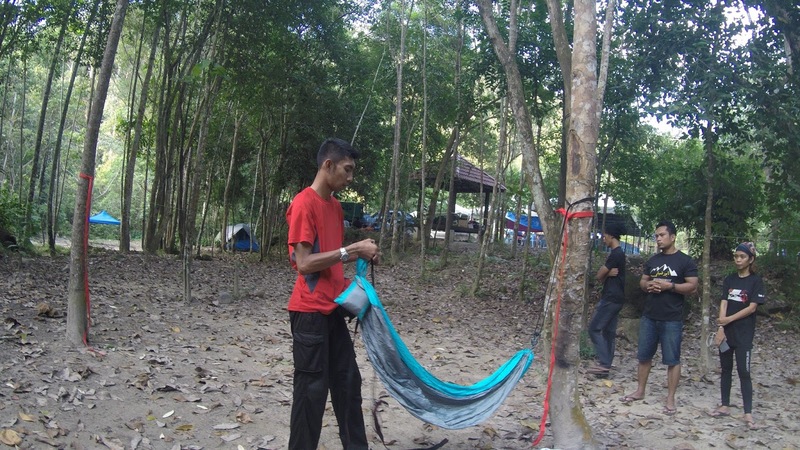 It add more to my current knowledge about camping and hiking. What I like the most about this sharing session is, it was an easy going, no formality and it's not one sided session. Breath in and breath out, and have some fun! 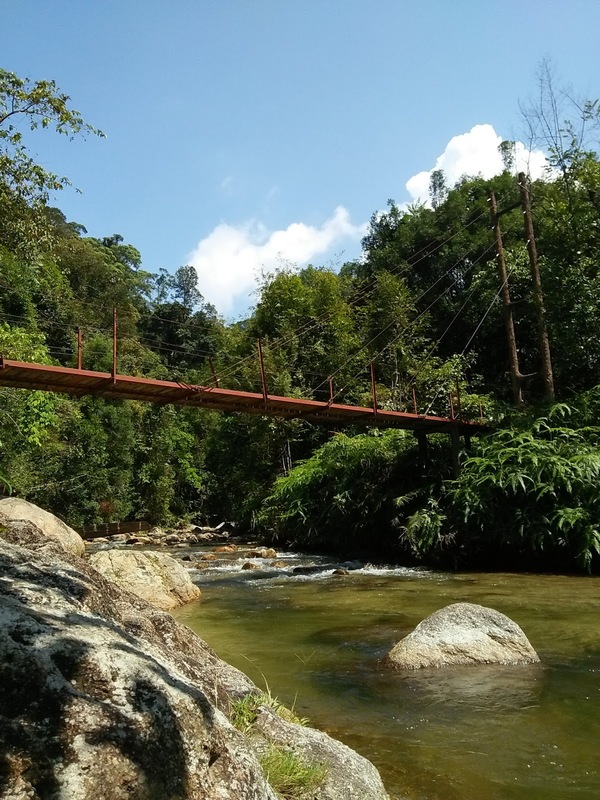 Taking a bath in the river (refreshing), play some games or having conversation. Either way, make sure you enjoy yourself in a nature. Before I ended this post, let's watched a video of our adventure! P/S: Advisable to watch in HD. This looks so fun! I wish I could have this kind of experience! Great things to do! That looks so much fun and cool too! I would love to experience that someday. What a fun adventure! Hope to experience this in the future. Thanks for sharing!